Here at Mainline in the heart of the Yorkshire moors the welcome is warm, the kettle is always on, the collies are eager and the information is as versatile as the dogs themselves. Whether you have a dog with a behavioural problem are looking for a publication, a training tip, a day out or an entertaining speaker we have something for everyone. Enjoy your journey through our web pages and don't forget to contact us for a free brochure. 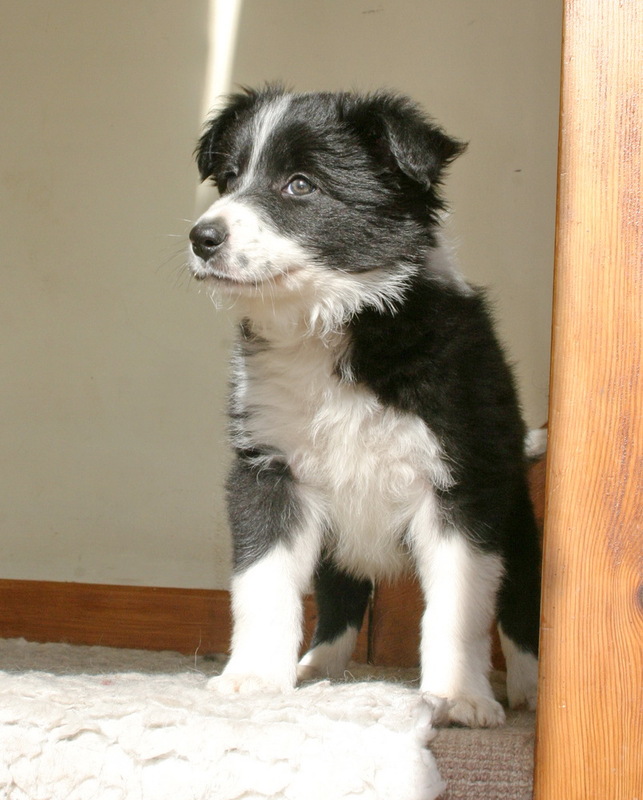 From learning the basics of handling a sheepdog you will progress to working several different dogs and will ‘shepherd’ a small flock of sheep around a course designed to test the handling skills you have learned. 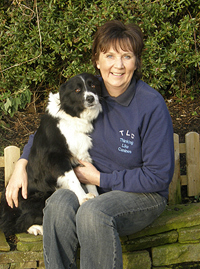 TLC helps us to access our dogs’ minds, to know what they are thinking and to understand their behaviour. It helps us to communicate with them and to provide a foundation for all forms of training.